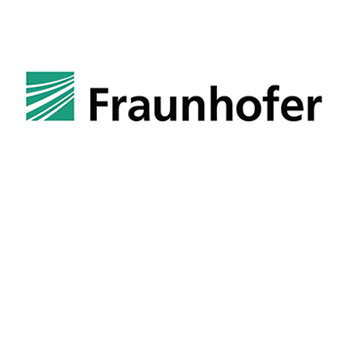 Team Trinet will solve your IT problems so you can focus on growing your business. 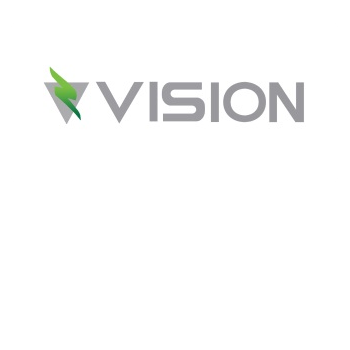 Founded in 2000, Team Trinet’s network architects, engineers, and technicians are certified from major vendors and experienced in the needs of your business. 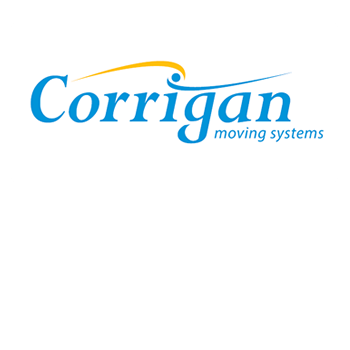 What drives our team is the desire to provide solutions that meet today’s small and medium business computing needs. Our headquarters in Ferndale, MI serves as our Operations Center and Management facility. We have opened our Chicago data center and helpdesk in 2015. Our service platform allows us to manage networks worldwide. 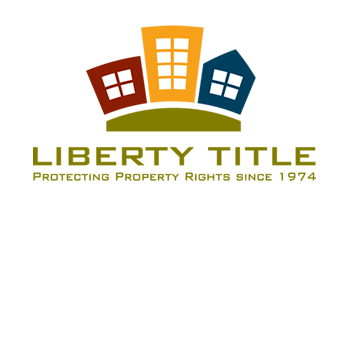 Team Trinet specializes in providing flexible solutions and responsive support so growing businesses can simplify their computing challenges while increasing profitability and competitiveness. Our relationships with our clients and employees are the foundation for our growth and continued success. 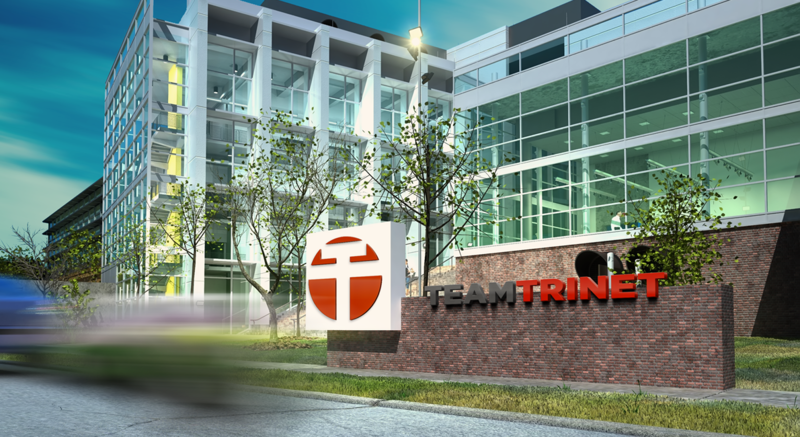 Team Trinet is committed to our clients and will continue to provide solutions that exceed their expectations.